Every spring families travel from every corner of the Earth to see their beloved student walk across the stage to “Pomp and Circumstance” as they signify their successes with the transfer of their tassel. Since Washington, DC is a university-packed city with students abound, thousands of relatives and friends flock the city this time of year for the various university graduations. This year, most of the graduations will take place from May 12 – 21, comprising of approximately eight universities. To commence the commencement speeches, Howard University will be holding its graduation ceremony on Saturday, May 12th here in downtown DC. Last year President Obama bid the graduating class adieu with words of wisdom and inspiration, and this year the graduation class of 2017 will be addressed by a speaker of only slightly less prestige, U.S. Senator Kamala D. Harris. 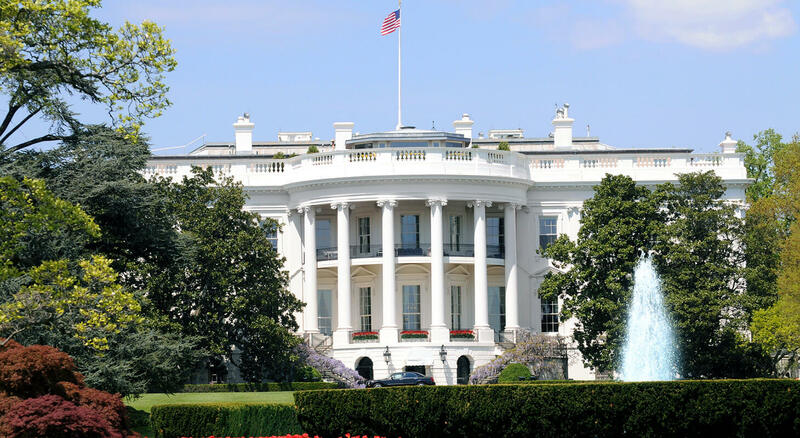 Other graduations being held on May 12th in DC include: Gallaudet University, The Catholic University of America, George Washington University, Trinity Washington University, and the University of the District of Columbia. American University will be holding their graduation ceremonies starting the following day from May 13 – 21, followed by Georgetown University from May 18 – 21. With a multitude of people traveling to DC those weeks, finding a nice, affordable place to stay can be difficult.  If you’re looking for a homey, conveniently located accommodation, check out our Washington DC bed and breakfast room rates. 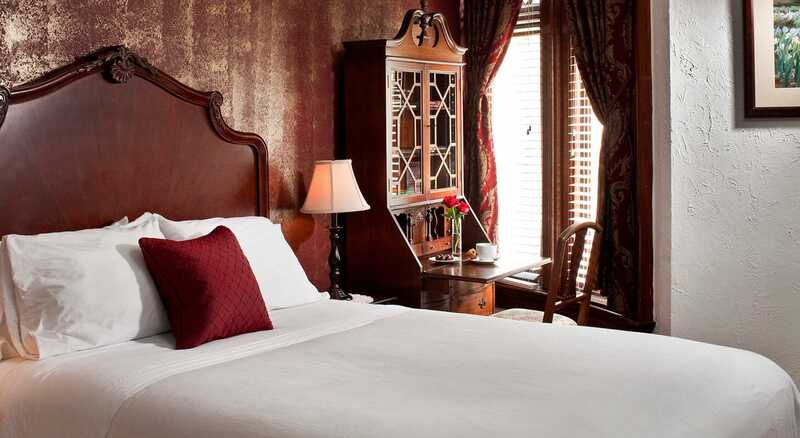 Our cozy DC Inn offers single and double-occupancy rooms that come with an en suite bathroom, a flat screen TV, free WiFi, a mini fridge, and great amenities. We are only a lovely 10-minute stroll away from the DuPont Metro Station, so you can easily and quickly navigate around the city. 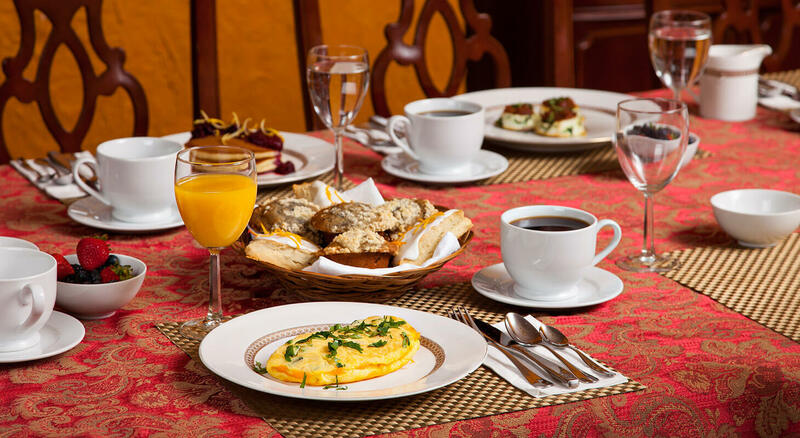 To start your day in DC, Chef Kevin serves a delicious homemade breakfast special along with an array of breakfast foods for you to choose from. We hope you can join us!